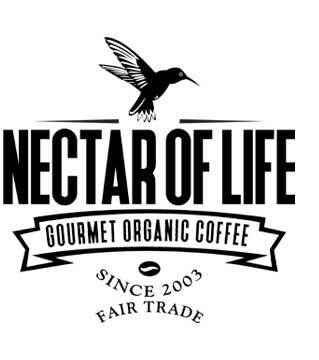 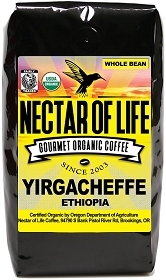 Nectar of Life Coffee Company is a certified USDA Organic Coffee Roaster. 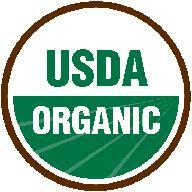 Our certification is performed by the Oregon State Department of Agriculture. 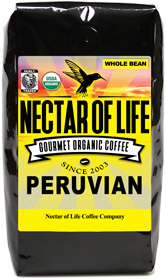 It is not enough for a roaster to simply purchase organic certified coffees. In order for a coffee roaster to sell truly certified organic coffee they need to be a USDA organic certified processor.